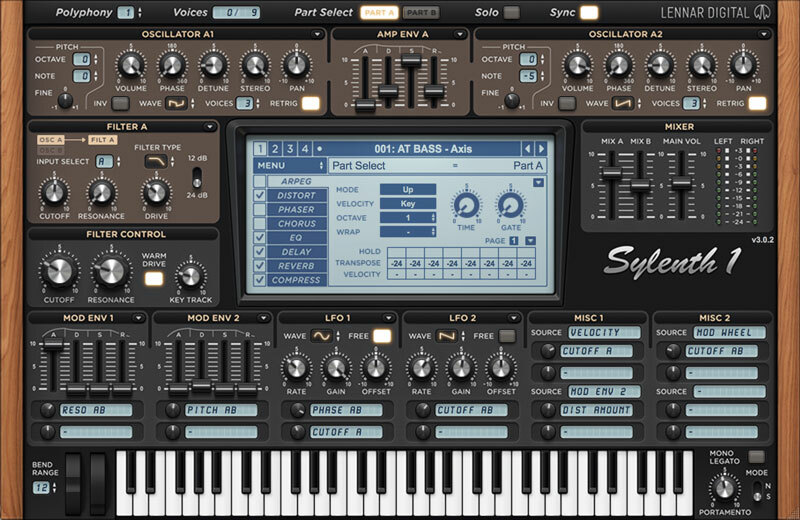 The most expressive, unrivalled Sylenth1 presets available. 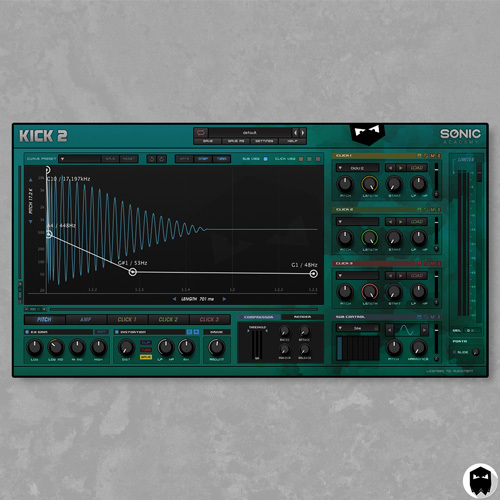 Bringing incredible depth and richness to your music. 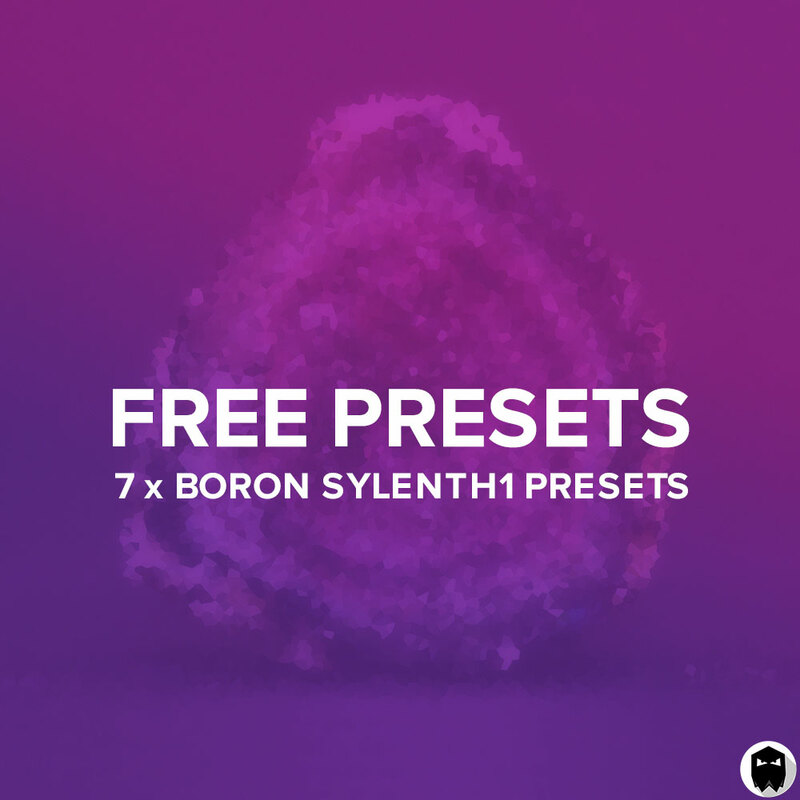 Experience the full impact of Boron through gritty basses to warm emotional leads. 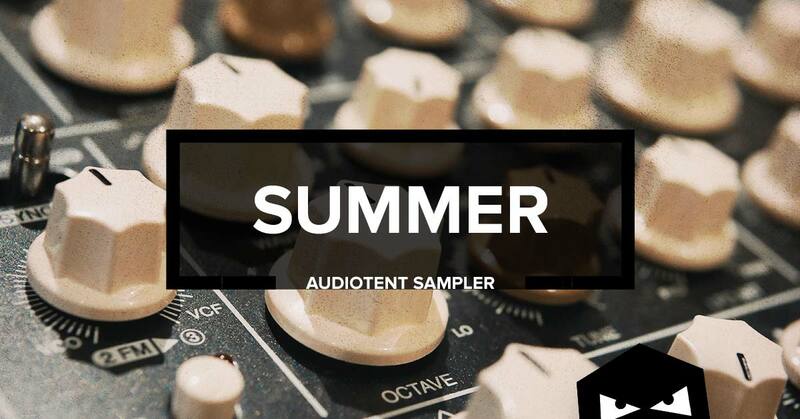 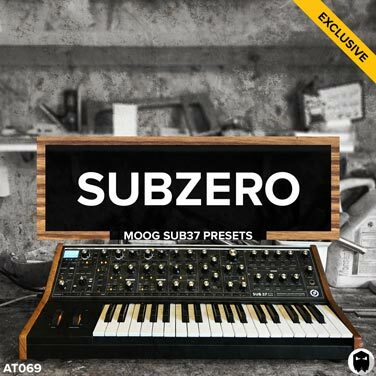 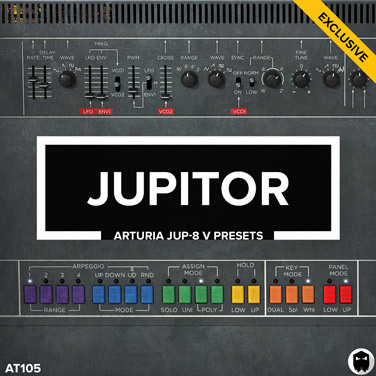 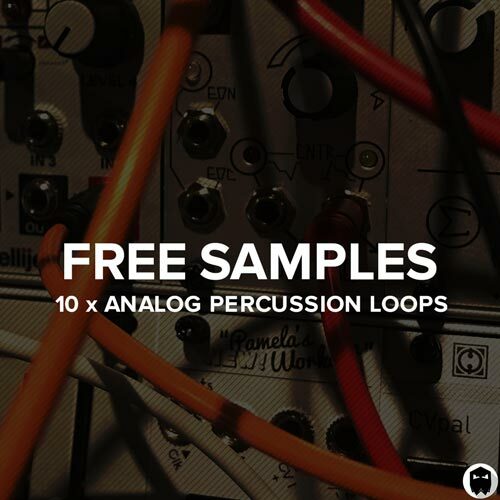 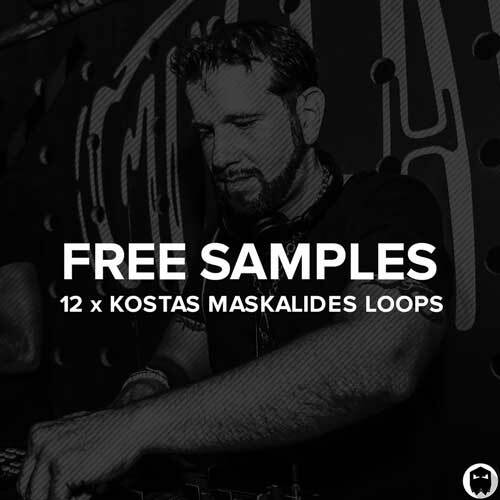 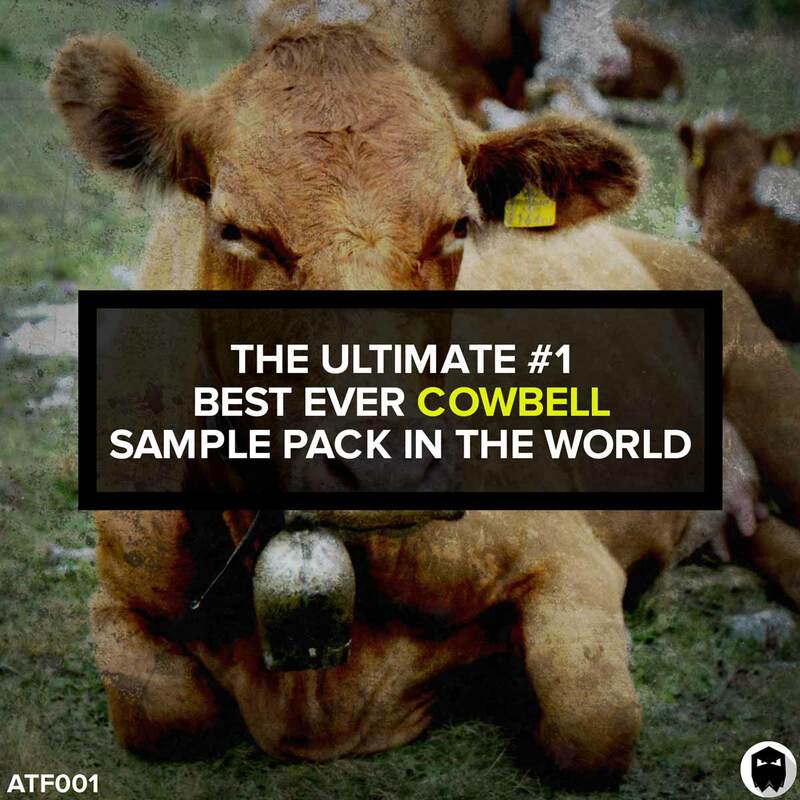 Featuring as many as 107 specifically engineered presets. 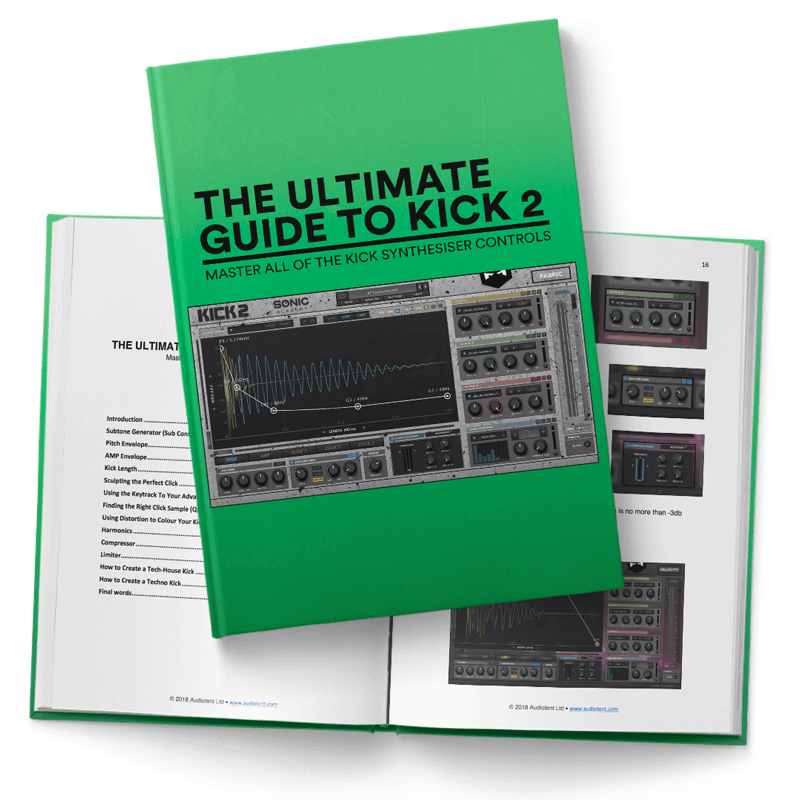 Giving you everything you need to allow your tracks to shine. 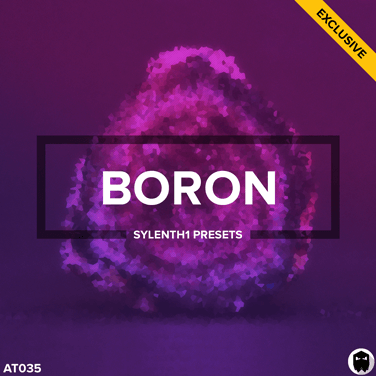 Choose Boron Deluxe to gain access to the ultimate toolkit. 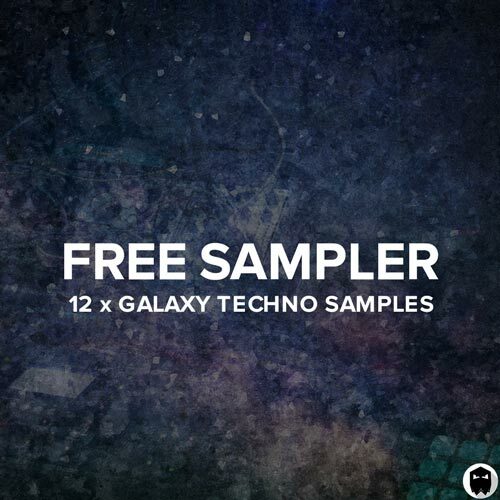 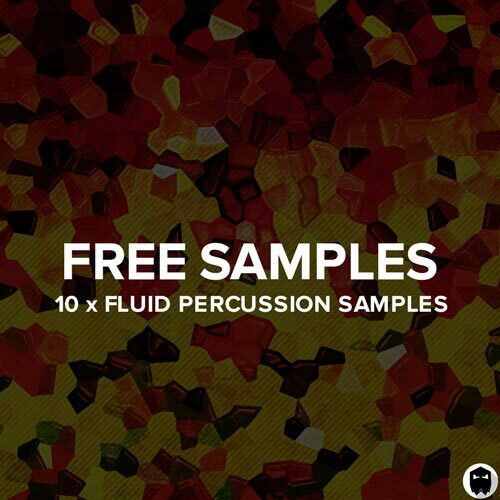 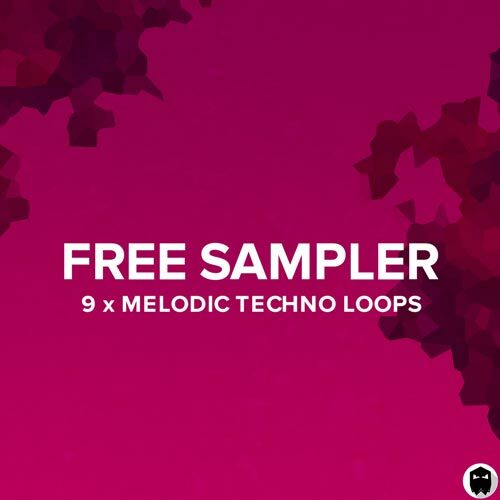 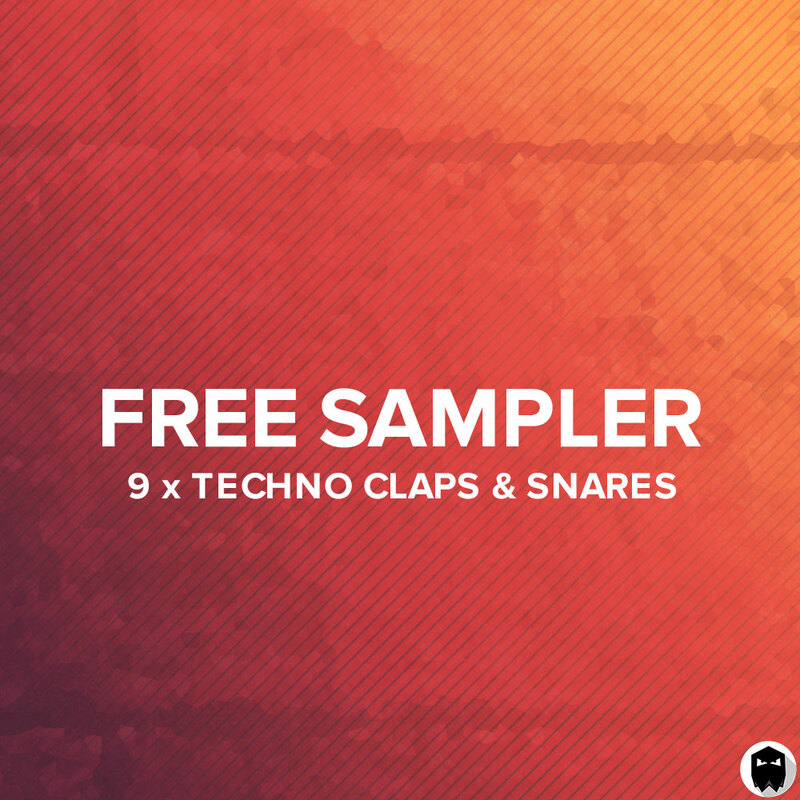 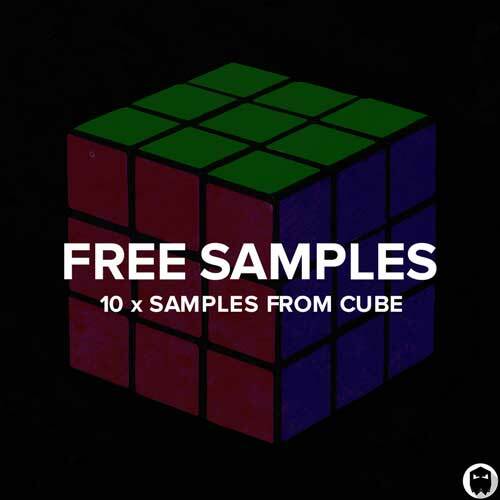 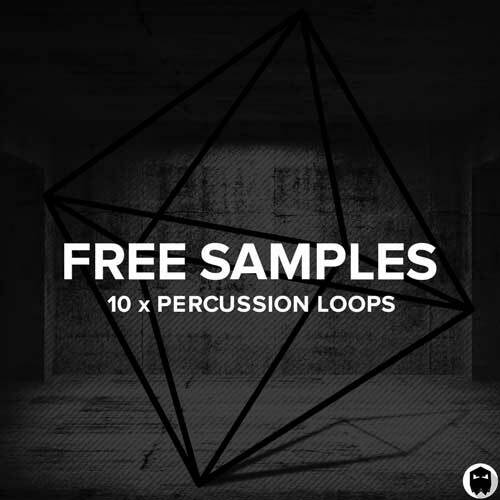 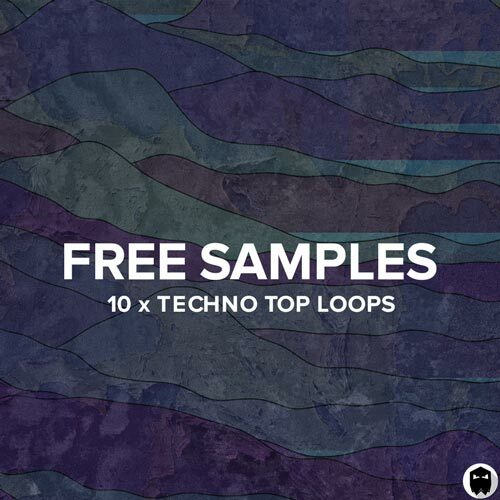 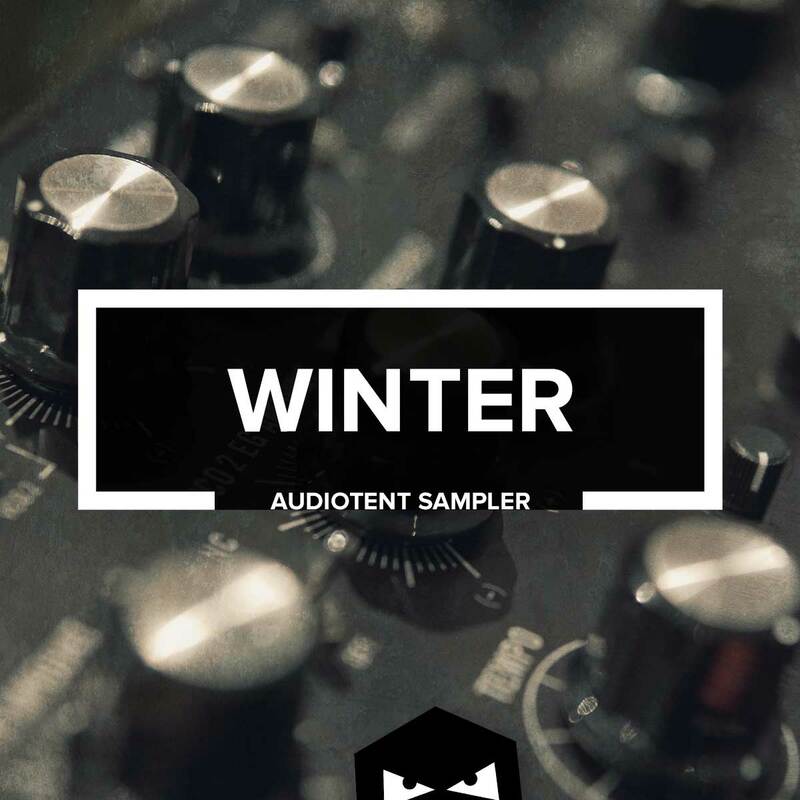 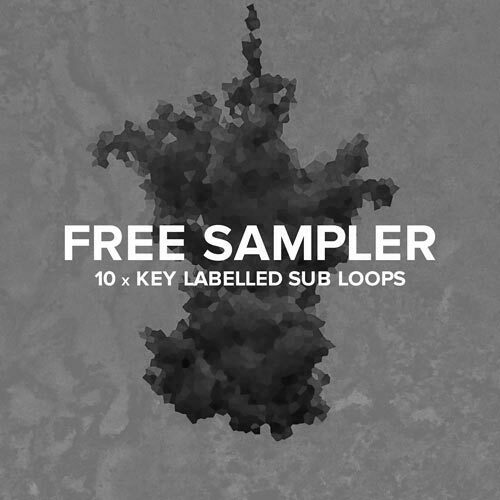 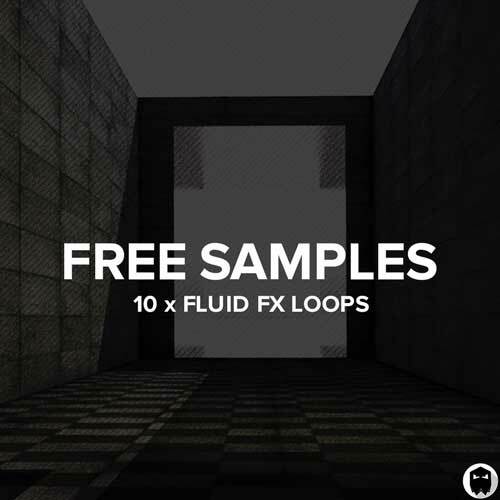 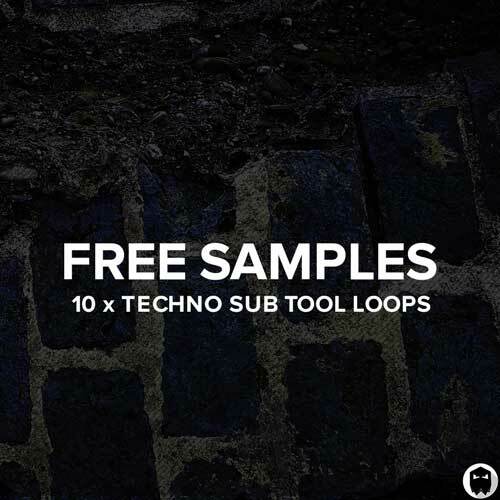 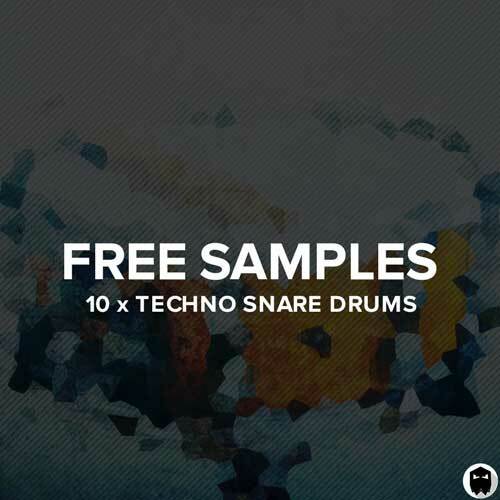 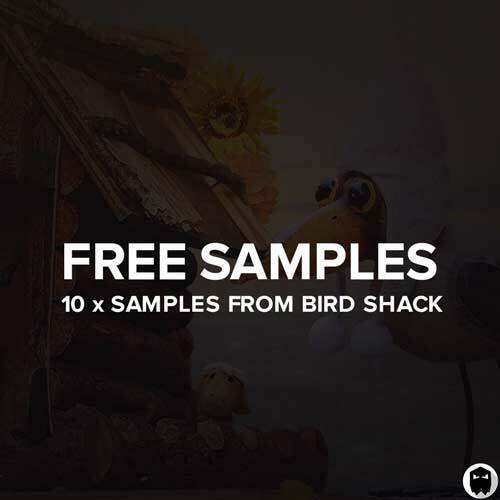 With the deluxe download you will also receive 108 drum hit samples, 37 MIDI’s and 7 full construction kits (all the sounds in the demo below). 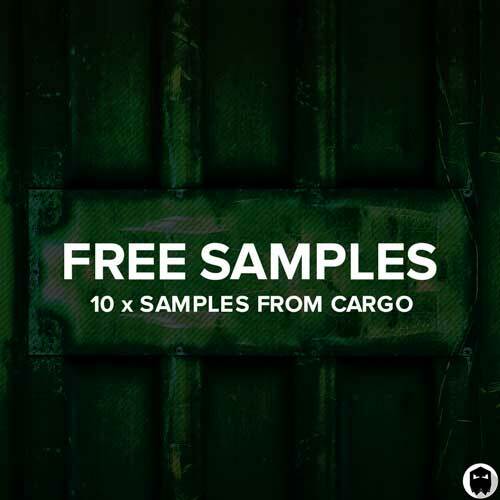 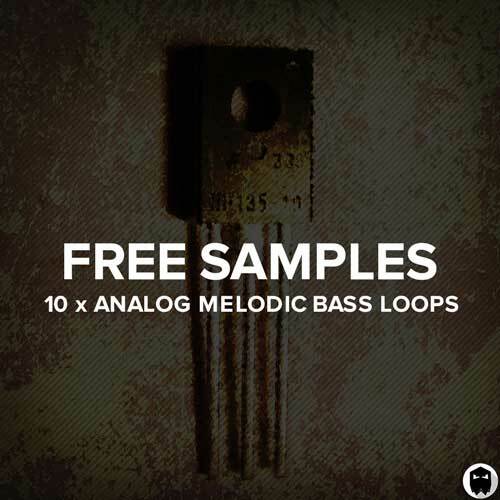 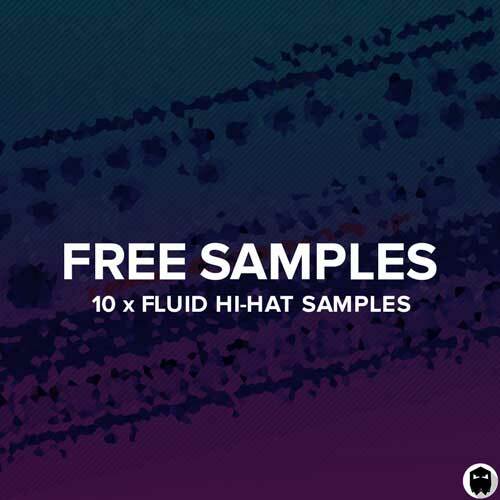 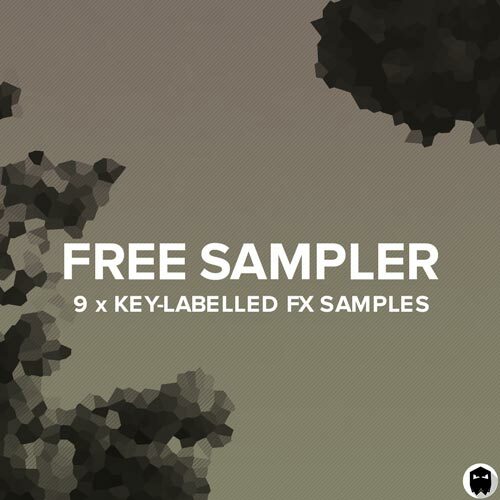 For producers that just want the perfectly crafted Sylenth1 presets. 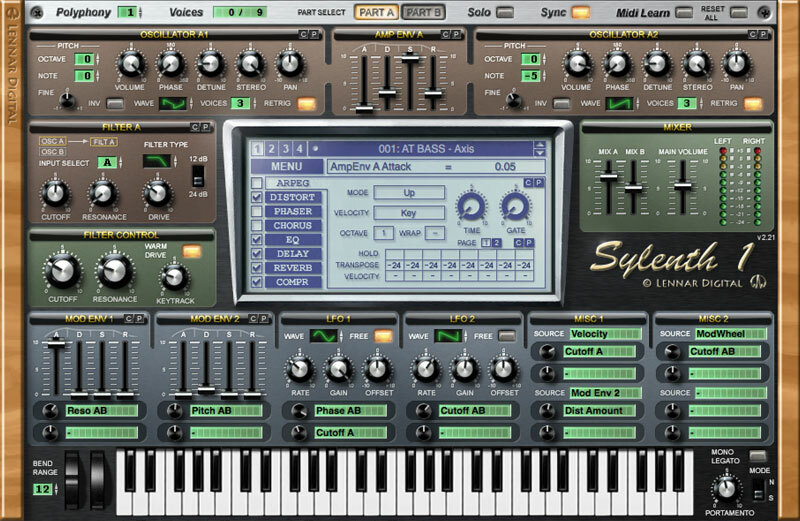 You will need Lennar Digital Sylenth1 v2 or higher to run the presets.